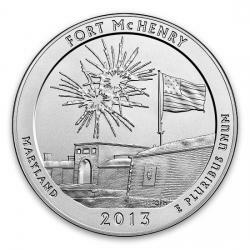 One of the most unique legal tender bullion programs in the world. 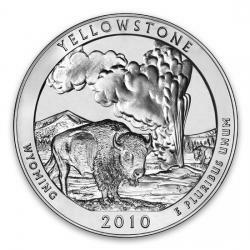 Starting in 2010 and running through at least 2021, the US Mint has produced circulation quarters featuring National Parks and Sites. 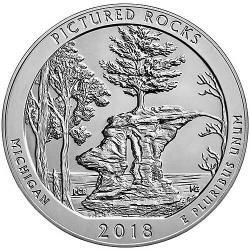 Five different designs are produced each year, but just one design representing each state and territory will be produced over the course of the program. 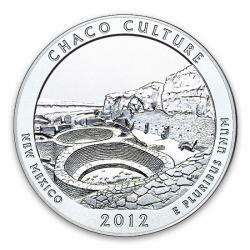 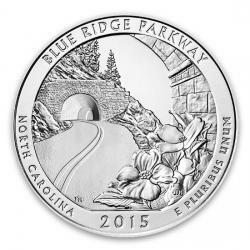 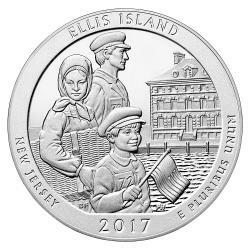 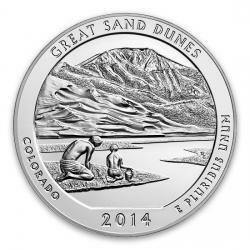 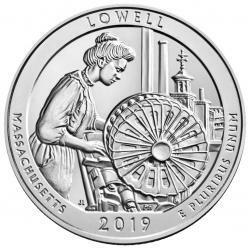 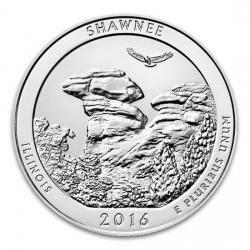 These much larger five-ounce silver versions of the quarters showcase each beautiful design. 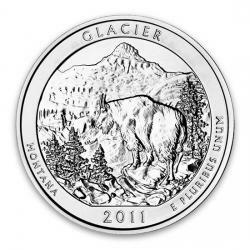 Low mintages have resulted in previous issues becoming wise investments.